Pietersen’s Ashes: Damned if he did, damned if he didn’t. 1. Trott mentally unfit to travel. 2. Cook’s issues outside off-stump unresolved. 3. Compton not there and not there because of a Flower tactical & cultural decision, not performance. 4. Carberry an unknown qty in Australia & at Test level. 6 No acceptable reserve keeper of Test standard). 7. Bairstow known technical batting issues against pace and bounce. 9. Bopara Test cricket ???? 10 Tremlett, Surrey Team mate, lack of pace obvious to KP (and others?). 11. Rankin and Finn – he (and others) are batting each day against them. 12. Swann, no dip, no drift, no turn. Essentially, gone as of the Oval. 15 Worried about effect of burden on Anderson. 18 Flower’s grinding strategy exposed in summer. 20. KP not part of the think tank – fielding in the deep. 21. General air of authority and intransigence. 22. Root needs development time at 6 (coming in after Pietersen). 23. Bell best at 5 (ditto after Pietersen). Kevin Pietersen is a rockstar in a world of pop. He is cricket’s Jim Morrison. Soaring poet among pedestrians. Eagle in a coup of flightless hens. Stranger among the familiar. Above the cliffs to the east of Looe, in Cornwall, there resides an established colony of Woolley monkeys living as close to the wild as can be made possible thanks to the wild futures charity. This is where, nearly fifty years ago, Len Williams, father of John, the classical guitarist, began taking in the rescued pet ancestors of the present inhabitants, plus a few wandering Homo Sapiens eager to drop out of the hurley burley of the market economy and give the cooperative life-style a go. 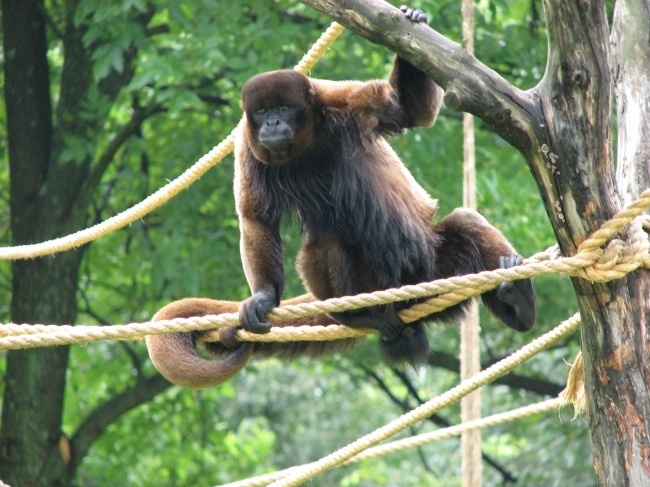 Len’s creation was a challenge at that time to every zoo in the world with their cages, fences, moats, electric restraints and behaviour distorting confinement. It was a sanctuary, in deed a wild future, in which the Woolley monkeys could rediscover their woolleymonkeyhood. A world without fences. Third Man and the Squire made a number of visits to The Monkey Sanctuary in the hot summer of 1976; enjoying their chance to sit at the feet of the great conservationist, who liked nothing more than frightening the hell out of Homo Sapiens he selected for trial. In anything but usual zoo behaviour, Len would select an unlucky visitor, e.g. your scribe; rattle his tin of Golden Virginia in which he kept grapes as tidbits, and then encourage the alpha male of the pack to protect him (and those grapes) from the marauding stranger (a TM urgently trying to remember the appropriate submissive gestures used by Woolley monkeys). The Squire reminded TM of these visits and humiliations when they both witnessed their all-time favourite batsman, Kevin Pietersen, poked and jostled through the symbolic bars that confined this wonderful freedom loving animal in a press conference on the eve of the fourth test at the MCG. In the Squire’s way of thinking, Pietersen is a more important player in the history of cricket than even Tendulka, Lara, Kallis, McGrath and Warne, because he is one of the five or six batsmen and bowlers who have imagined and played out a revolution in the way a central facet of the game is played. In the ‘presser’, Pietersen, had resembled ‘Guy’ at Regents Park behind his glass screen, the higher life form looking back on his so called observers with a mixture of bemusement and incredulity. “How can they know so little?” both wondered. A more respectful and thus emotionally a more intelligent analysis of these four test matches would focus on the inability of England batsman (excepting Stokes once) to post significant scores when once ‘in’. Thirties, forties and even fifties there have been, but these substantial foundations have been wasted. And for England bowlers not to be able to exploit early successes. Why? Because Australian bowling, excluding Johnson, has quickly turned negative when once a batsmen has appeared to establish himself. Negative and effective. To the change in tactics by their opponents, England batsmen have … well, have continued blissfully on with their relentless, unintelligent attack. “Of the two sides out there, only one is playing chess,” Guy would have gestured. Australian batting also relies on the attack a l’outrance, but where their bowlers, sensing resistance, revert to the defensive line, England bowlers in the spirit of their batsmen blazon on meeting attack with counterattack in battles that they have lost more times than they have won. These poor odds once accepted have gifted Australia enough runs to set up three easy victories. Even with the great form of Johnson in the mix, it has been judgements over when to attack and when to defend that have been the deciding differences between these two sides: tactical naivety in the visitors and tactical prowess in the home camp. Australia have been the better thinkers, the higher primates. Stripped of confidence and, in the case of some, devoid of the technical competence necessary in these confines, England is manifesting the neutered, aberrant, asocial behaviour of captive animals. Today’s events (Australia nine down for chips) proves rather than disproves the point .of this piece written before start of the play on the second day in Melbourne. It was only a matter of time before Australia’s batting collided with the real world in the form of judicious, thoughtful bowling. Notwithstanding the second day, England need to find a sanctuary in which to get their brains working again, to find their Englandhood again. TM suggests that, on their return to the Mother country, They all spend a day with the Wild Futures charity and Len William’s Woolley monkeys down in Cornwall. Kevin Pietersen is a great batsman and a lousy negotiator. 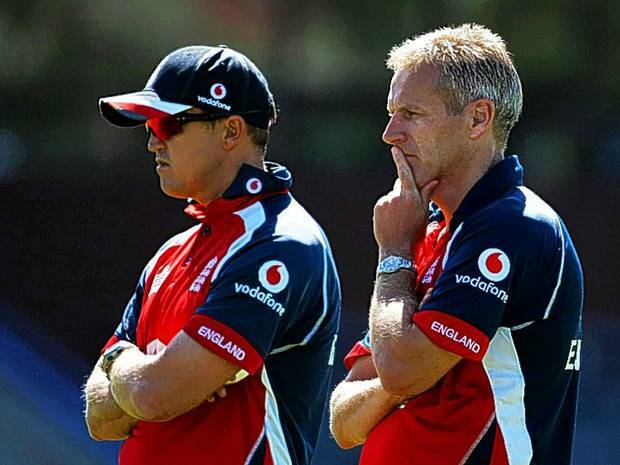 His technique is ‘take me or leave me’, as he showed when settling terms with his masters over the future of coach Peter Moores. This time, it was during the recent Lord’s Test against the West Indies that the switch hitter opened and closed discussions with the Board over their decision to ensure that the central contract linked selection for T20 with availability for those lucrative ODIs. Third Man was at the back of the Pavilion, waiting for the Squire to come out for a turn round the ground, when he heard raised voices from the Tennis Court dressing rooms. 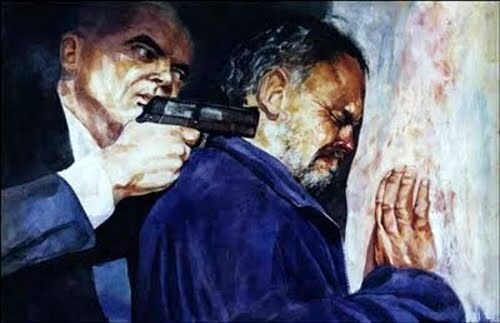 “Make my day punk!” said a South African voice. “Au contraire, my dear fellow, make ours,” countered a man from NW4. “Pietersen, who discussed his position with the ECB during the recent Investec Test at Lord’s, accepts that his current contract will continue to run through to September 2012 but that the contract will be downgraded to reflect the fact that he will only be selected for Test cricket for the remainder of his current contract. How long could YOU spend in an armchair watching the IPL when switching to Channel 401 brings you into contact with an innings by Kevin Pietersen. Had Hamlet seen KP bat might it not have changed the Prince’s world view? We require some awareness of failure to appreciate skill and form. In this mini-series between Sri Lanka and England the skill and form has been provided by Jayawardene; at home on the Silk Route, as it passes Galle and Columbo. But Kevin Pietersen provides something other than failure and susccess – neither man, angel nor god, nearer superman in the Shavian sense. Can we find precedence? Do we need precedence? Does exception require contrast or relationship? His physique sets him apart and into (for now) a small minority (but as sons continue to out grow fathers other will join those ranks). He has the eye of the very good batsman. Strength may substitute for fine balance. Because of his other talents it is difficult to isolate and judge these qualities which are so necessary to others. He may have them, but he does not need them. His reason is acute. He has somewhere along the line torn up the coaching manuals and rethought batting from first principles. Regarding his career is like looking at a scientist test hypotheses, abandoning some leads and pursuing others to their logical conclusion. 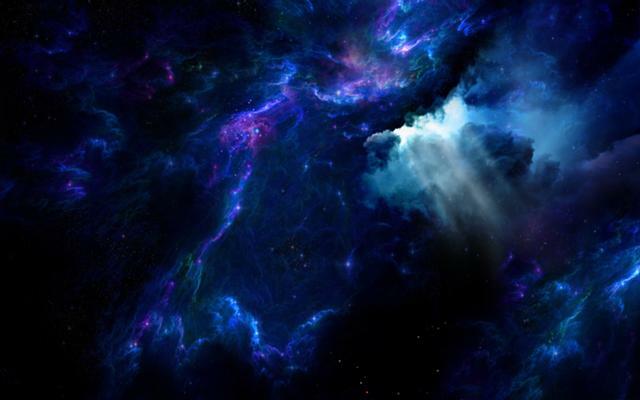 His mind is restless, inquisitive, arch, and commercial. Then, there is his conviction – his extraordinarily developed sense of self-belief – however frail, it has an almost inexhaustible facility to renew itself. Each of these qualities has allowed him to transform the way cricket can be played – or batting carried out. Few, so far, have followed him, but they will. He has done the hard and courageous work, exploring the territory that his physicality has made accessible and which he alone has reached. What is being described is an impact on the game similar to that of William Gilbert Grace. That impact is not yet fully apparent. 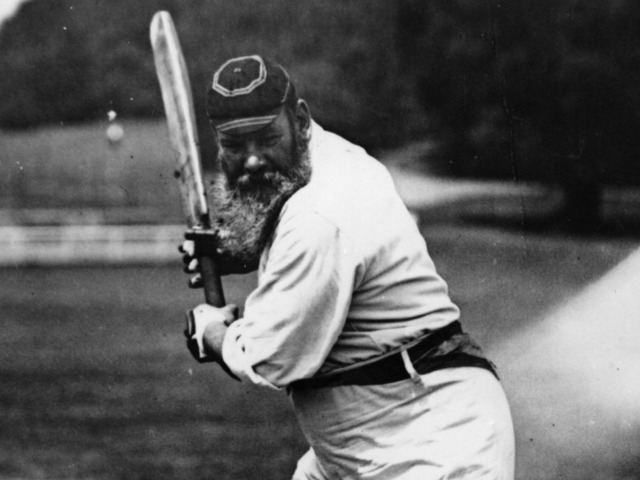 It is as if we are watching cricket in 1878. A path has been trodden by one man, but a Golden Age is yet to come. 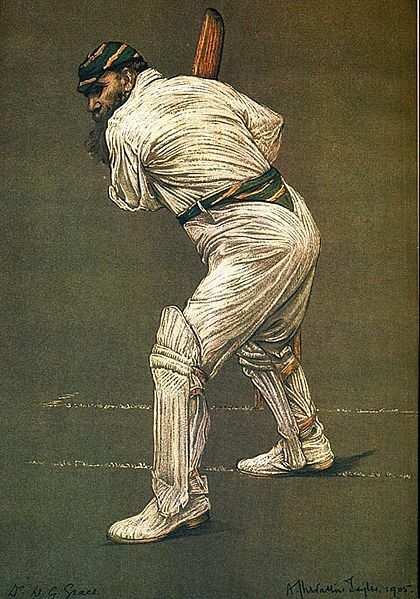 Above, the alignment of shoulders is captured by the camera and, right, that perceptive cricketer and artist Albert Chevallier Tayler confirms how revolutionary was Grace’s side-on technique. 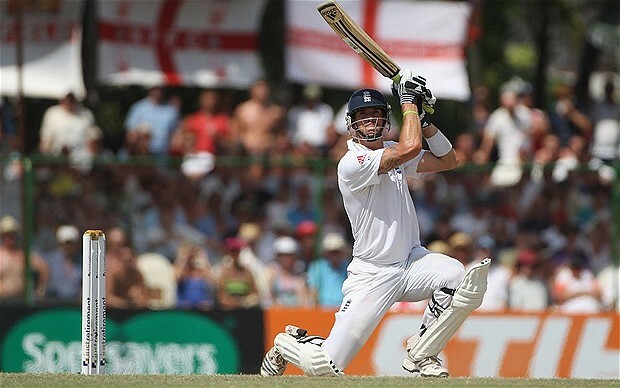 … try a little Pietersen. KP arrived at the wicket with the score 213 for 2 and departed 212 minutes later for 151 off 165 balls ( 16 fours, 6 sixes) at 411 for 6. His strike rate was double that of the next quickest scorer in the match. He scored 50 off 59 balls, 100 off 109 and 150 off 162 deliveries.